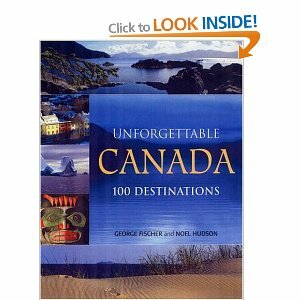 Canada is undoubtedly well-known for its winter sports. 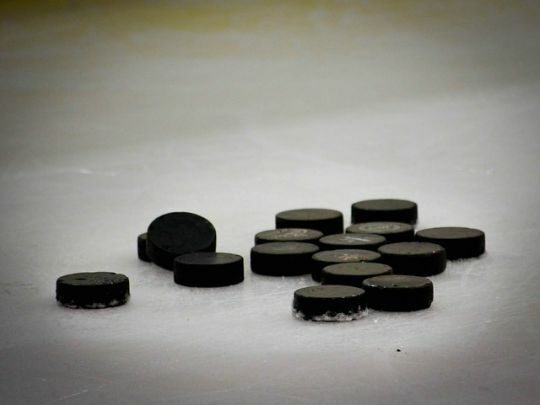 Whilst skiing, snowboarding and curling are all popular, ice hockey is the country’s official winter sport. Both the Canadian men’s and women’s teams are the current Winter Olympic champions, reflecting a long and successful tradition in the game. While the action is fast and furious on the ice, the stadiums themselves also make great places to visit. Here is our guide to the top five arenas not to miss during your next trip. Big isn’t always best, but the Centre Bell boasts the largest capacity of any of the Canadian NHL stadiums; it is able to seat 21,288 fans. It’s been open since 1996 and attracts over one million spectators each year to home games, meaning this place rates highly on the noise and atmosphere stakes. As well as taking in the action on the ice, you can also take a guided tour of the building itself. Available daily, this behind-the-scenes look at the stadium includes stop-offs at the Montreal Canadien dressing room, alumni lounge, press conference room and journalist gallery. There are also four restaurants onsite to refuel at during your visit. If history, is high on your agenda, then making a stop at the Saddledome is a must. Home to the Calgary Flames, this is the oldest NHL venue in Canada. It was built in 1988 for the Winter Olympics and has survived floods as well as a few home defeats since then! Like many of the stadiums across Canada, this venue also hosts other sports teams. For example, the Calgary Roughnecks use the facility for their home games, so if you fancy taking in some lacrosse, this is possible here too. Ice hockey is not all about the game: food and drink also play a huge part in proceedings. The Air Canada Centre in Toronto is home not only to the Toronto Maple Leafs, but also to Burkie’s Dog House which sells poutine dogs! Taking the traditional Canadian dish of poutine to the next level, fans can enjoy layers of gravy, cheese curds and French fries in their rolls before the game starts. There are also dishes incorporating ingredients within the team’s name, such as the maple hot dog which consists of beef covered in maple syrup served with beans on top. The Vancouver Canucks may have not won the coveted Stanley Cup yet (although they have made the final three times), but the Rogers Arena has seen its share of glory. 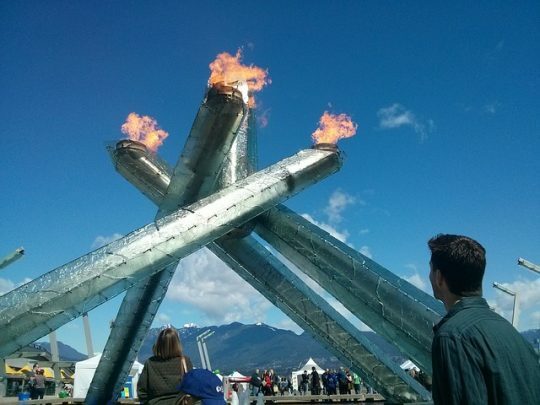 The 2010 Winter Olympics were held in Vancouver and both the male and female ice hockey teams saw gold here. A visit to the Rogers Arena can be combined with excursions to other venues made famous during the XXI Winter Olympic Games. Popular places include the BC Place Stadium (opening and closing ceremonies), the Pacific Coliseum (figure and speed skating) and the Cypres Mountain ski area. Not to be confused with the Rogers Arena, Roger Place is a relatively new stadium, having only officially opened in September 2016. A change of venue appears to have done the Oilers good with a host of wins, meaning promising bet365 NHL odds of +1800 for league victory this year. The striking design and architecture of this modern building, as well as the public art on display, make this place well worth a visit if you’re in the area. Whichever stadium you decide to go to, you are sure to find that there is more to ice hockey than just the game itself.